An announcement went out today for a new beta for Minecraft. 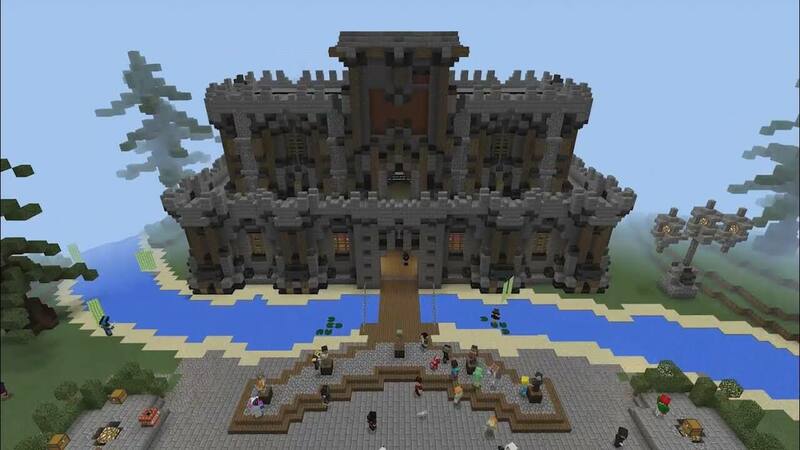 Known as the “Better Together” update, it is an attempt at unifying all of the various versions of Minecraft so that players can play together in-game, create, co-operate or compete together on massive servers, and access whatever swish skins and Marketplace adventure maps they own on any of their compatible devices. The initial beta versions of the “Better Together” update will affect Minecraft: Windows 10 Edition and Minecraft: Pocket Edition (Android), with the beta inclusion for Minecraft: Xbox One Edition rolling out in the next few days. For those with the Xbox One Edition, you’ll be downloading a brand new version of the game for free. The pay-off is that you get an early glimpse of the cool stuff we have lined up, like fireworks, parrots, armor stands, the recipe book, new game rules and – stealing the show entirely – the amazing, the one and only, the ultimate COARSE DIRT. Here are the instructions for how to enter the beta. You will need to own the digital version of the game. For the beta, disc owners are not supported – sorry! 1. Go to the Store app on Xbox One or a Windows 10 PC. 2. Search for the Xbox Insider Hub app. 3. Download and install Xbox Insider Hub. 4. Launch the Xbox Insider Hub. 5. Navigate to Insider content > Minecraft Beta. 7. Have fun and find bugs! Head over here for a breakdown of how to access betas on Android.